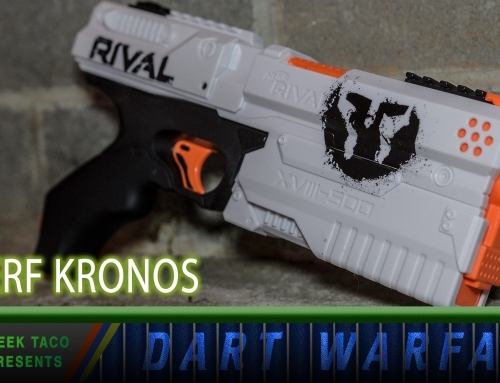 Is Nerf’s biggest and most powerful blaster worth the price? 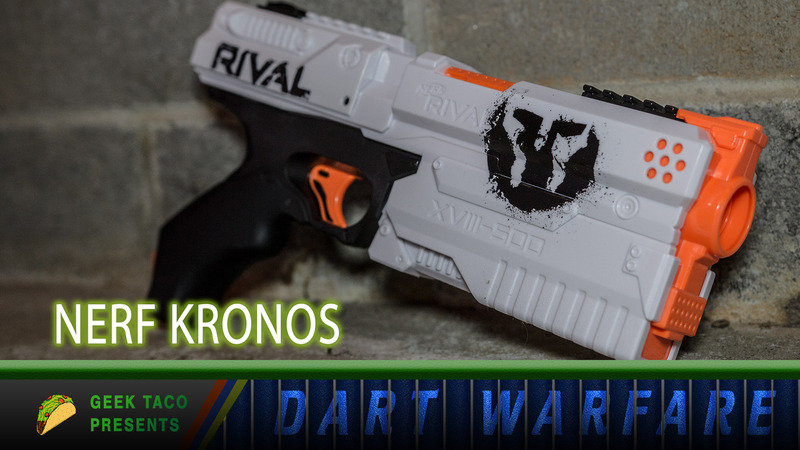 Dart Warfare is a column dedicated to the review of foam dart weaponry. 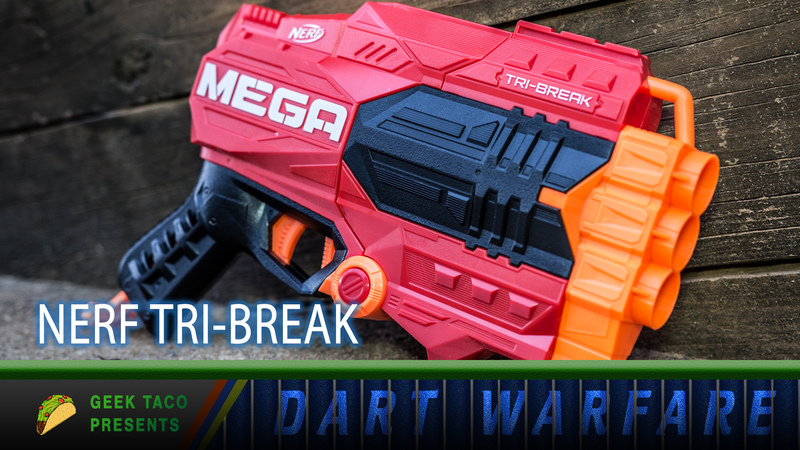 Once you feel the heft of Nerf’s latest mega dart launcher, the Mastodon, one thing becomes quickly apparent: this is not a toy for children. A child could conceivably convince an adult to spend the 79.99 MSRP on the massive gun, load in the 6 D batteries, and somehow lift the 7.2 pound gun up high enough to fire. However, it’s far more likely this monster will sit comfortably in the collection of adults with disposable income and a need to definitively, absolutely, win any Nerf fight in their homes. 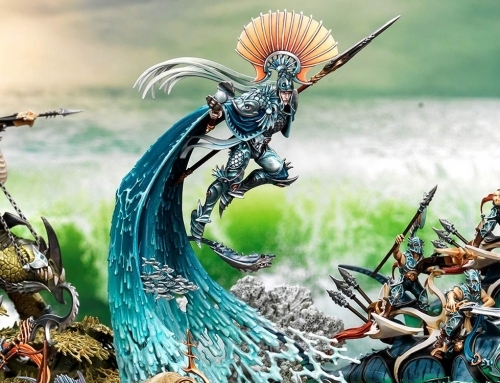 First, the technical details: the Mastodon is a huge gun, and at nearly three feet long, it might be the largest Nerf blaster by combined weight and size available (the Centurion comes in at the longest, but is also surprisingly light). It sports an automatic flywheel-style launch system for the mega darts, pulling from a 24 slot rotator drum. The drum itself is loaded individually, versus a removable system like other large capacity blasters. 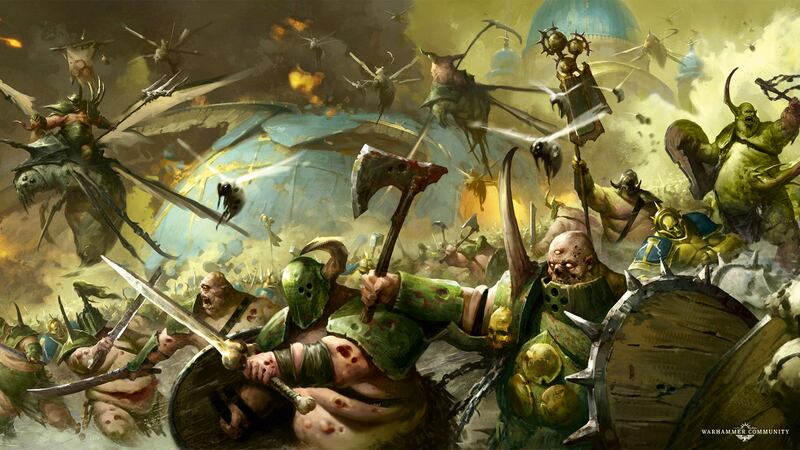 Finally the Mastodon comes with a shoulder strap, right or left handed handle system, and three tactical rails. 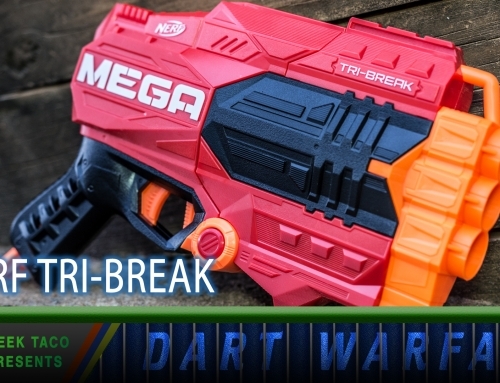 Nerf claims the gun will hit ranges of up to 100 feet, through rigorous testing by the Geek Taco staff places the average at a still-respectable 70 foot average. It can empty it’s full 24 dart payload in just under 10 seconds. If there is one thing this blaster has going for it, it’s intimidation. It’s hard to convey just how impressive the gun is, and the menacing sound it makes as it whirls into action. The design is big, bulky, and loud, with a surprisingly comfortable grip and upper handle. Though the main color is the standard Mega Dart Red, there are a few accents in orange and grey that bring a good level of dimension to the aesthetics. 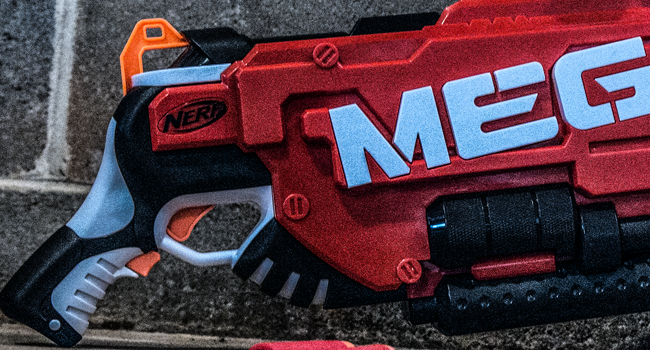 However, most Nerf fans won’t be buying this gun for it’s looks, so thankfully the Mastodon delivers in raw power. 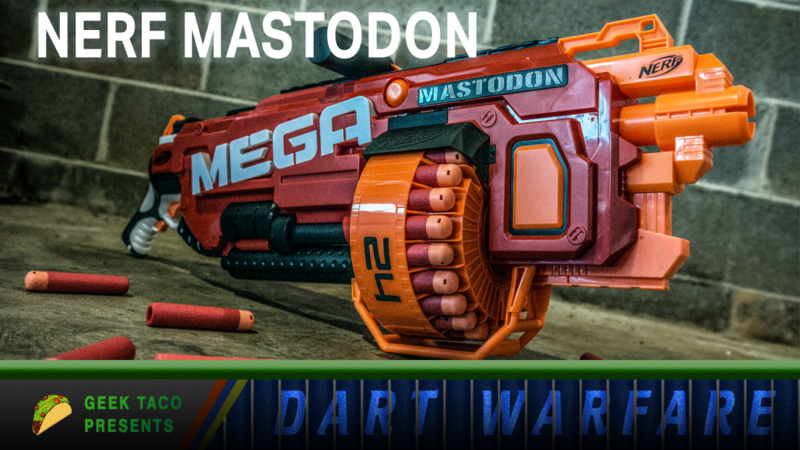 While the Mega darts have always had more power behind them than other nerf guns, the Mastodon takes that to the next level. 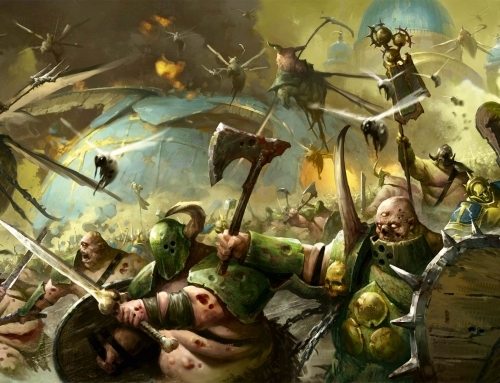 Within 20 foot ranges, the darts can leave welts, knock over lamps, and generally cause destruction. Like the rest of the Nerf automatic blasters, this power diminishes at about half the range of the dart, so victims at the 50-70 foot range will only feel the normal (if not still powerful) impact of the usual Mega launcher. 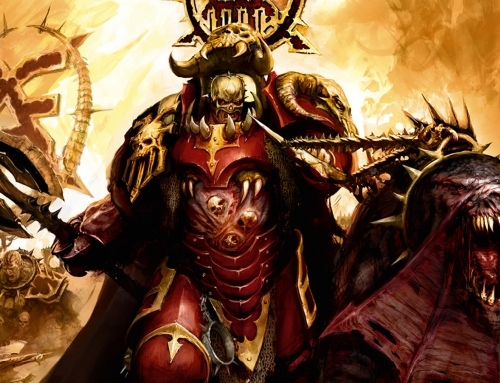 Due to the open drum, quick reloads are possible, though intense firefights might still necessitate the use of a backup blaster or friend for cover while reloading. Accuracy is surprisingly good, with targets at around 30-40 feet taking over 80% of fired shots, due to the extreme force of the darts. 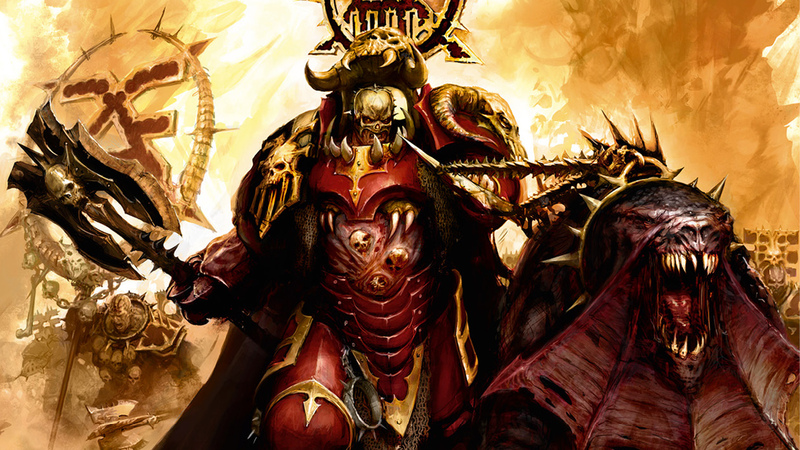 With it’s impressive features, the Mastodon brings along a few issues. The tactical rails are weirdly placed along the top of the gun, putting them in direct conflict with the upper handle. Not that you’ll be using a scope or red-dot with the Mastodon, but it would have been nice to match up some add-ons for looks only. Once the upper handle is in place, it is impossible to remove without damaging it, so households with right and left handed gunners will need to pick who gets the most comfort (though the gun can still be fired while being braced on the lower half, this requires a surprising amount of arm strength). Finally, the $80 price tag is too huge to ignore, especially as batteries are not included. 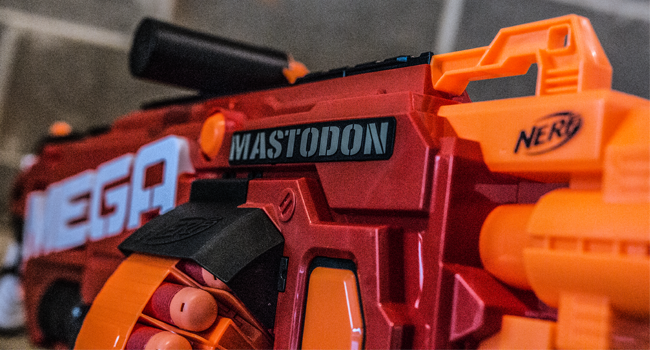 For Nerf warriors looking to equip a heavy weapon that can easily hold down a door or provide cover for more accurate weapons, the Mastodon is a win in almost every category. However, for the casual enthusiast, the price and heft of the blaster might prove too much to handle. It’s up to the individual user to determine whether this heavy statement is worth the heavy price.